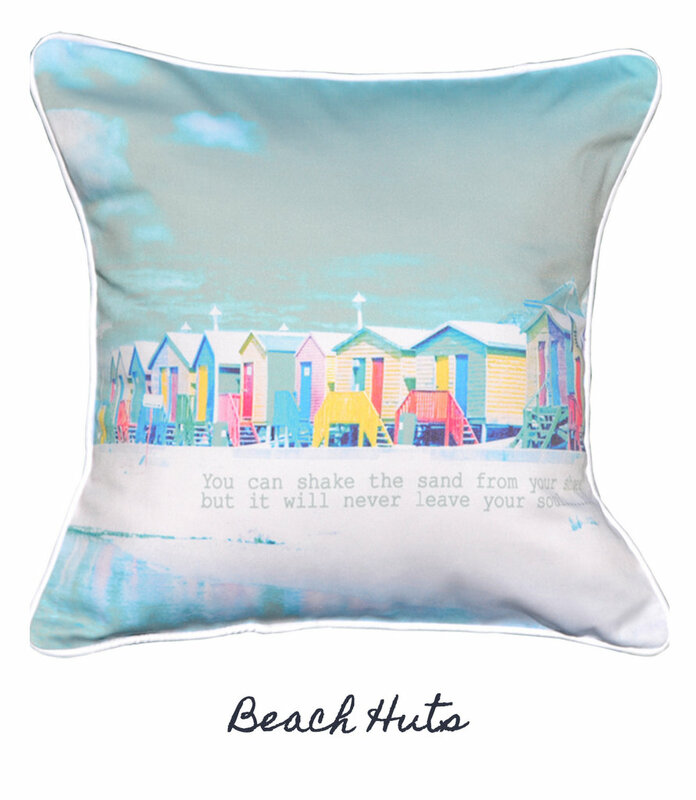 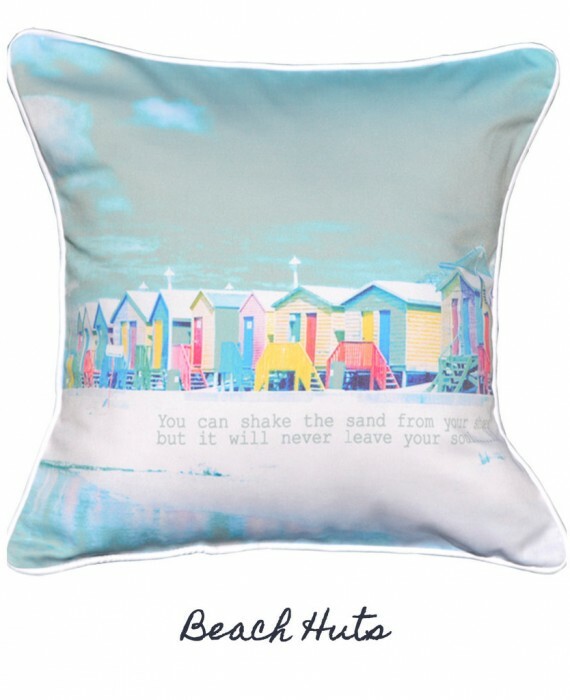 This Cushi is inspired by Summer and the printed quote reads ‘ You can shake the sand from your shoes, but it will never leave your soul… ‘ This stunning Cushi is made from poly/cotton with a twill finish. 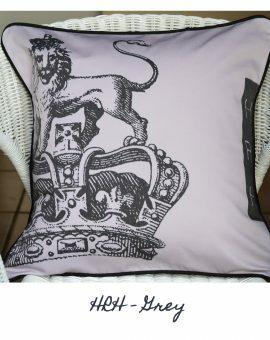 The reverse colour is white & the piping is white. 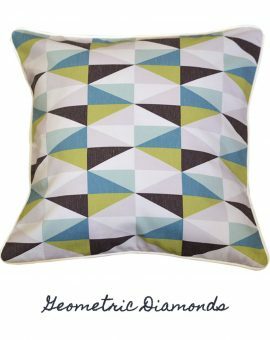 The Cushion is 45cm x 45cm. 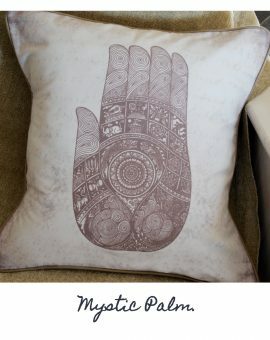 ( 50 x 50 can be ordered on request).